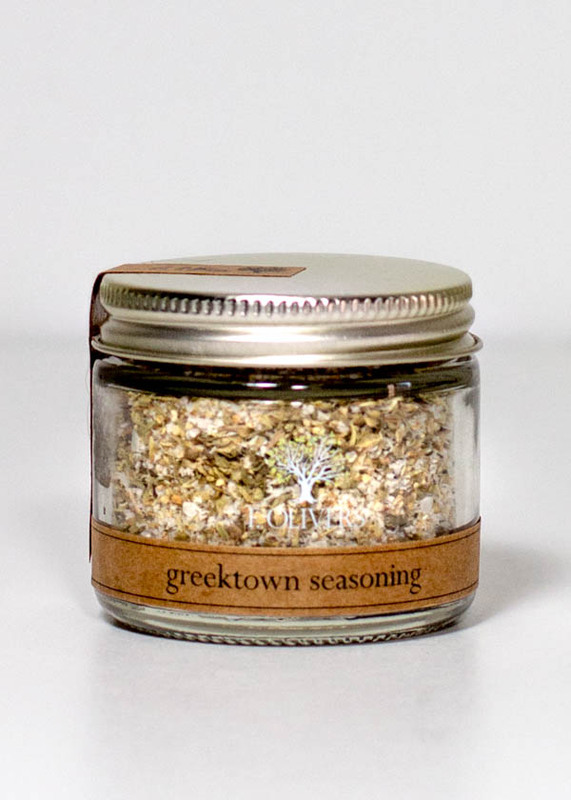 The combination of course salt, Tellicherry black pepper, Greek oregano, and lemon add a bit of the Greek Islands to any dish. 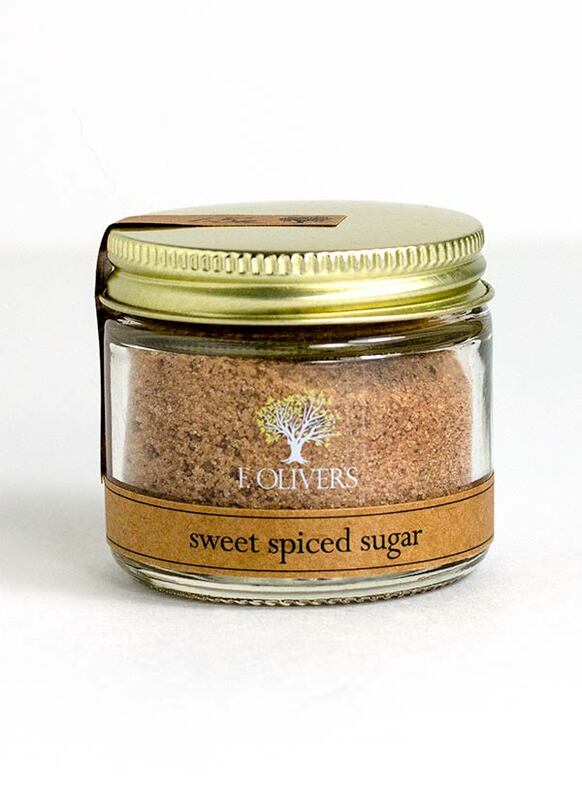 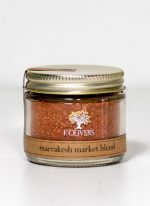 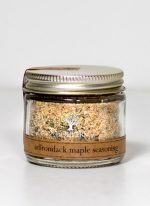 Perfect for shish kabobs, Gyros, or for simply marinating chicken or fish; also wonderful for seasoning soups and sauces. 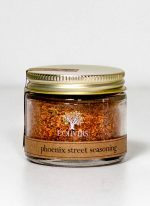 Hand mixed from: coarse flake salt, granulated garlic powder, Tellicherry black pepper, onion powder, Greek fancy oregano and powdered lemon peel.